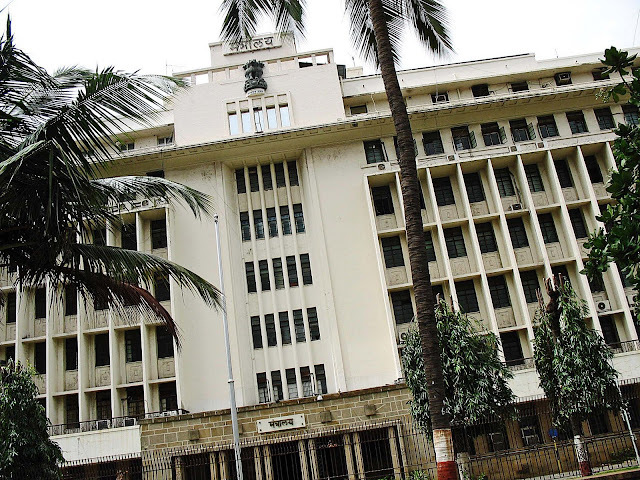 Mantralaya is where the babus or ministers and other personnel of the Maharashtra government sit. 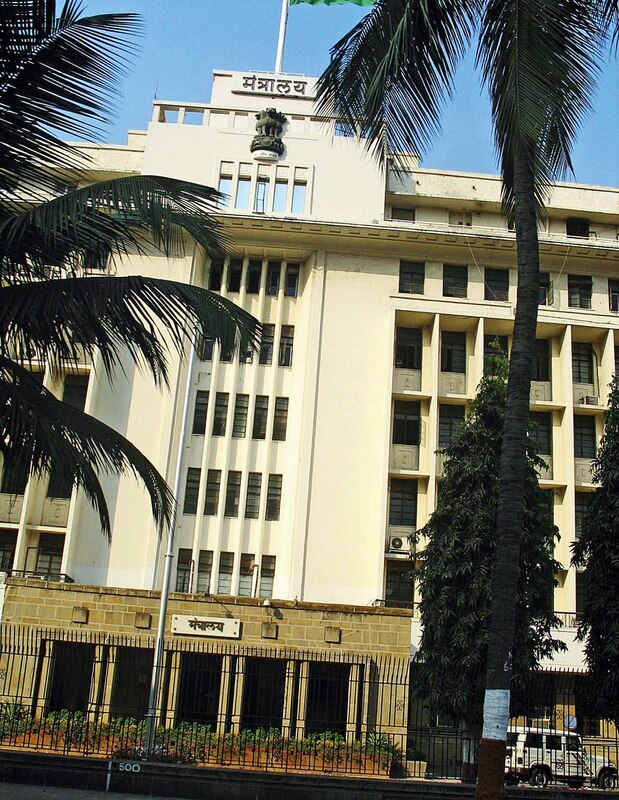 The offices in the building of Mantralaya are the administrative headquarters of the government of Maharashtra, a state in Western India in South Mumbai. 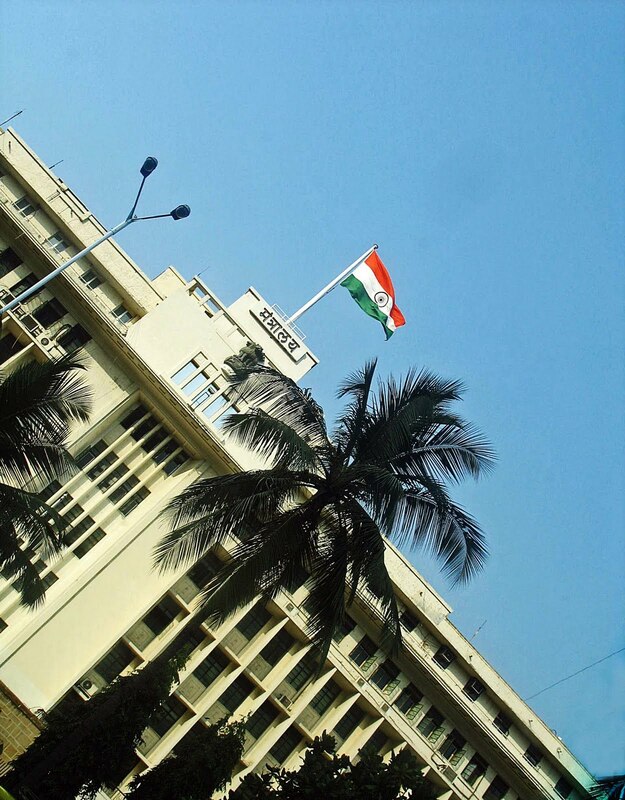 It was built in 1955.